Centre Director Angus Ritchie blogs on his new Lent book, written with Paul Hackwood. 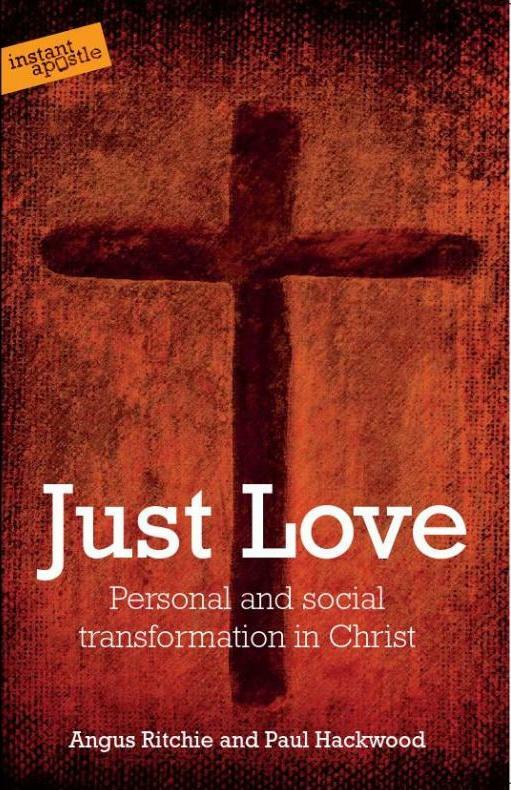 Just Love: Personal and Social Transformation in Christ costs £8.99 – or £5.15 on Kindle. You can view the cover here and a sample chapter here. The Kindle version is online now, and hard copies can be ordered from manoj@instantapostle.com or Amazon. There are discounts for bulk purchases (20% off for 20+ copies, 25% off for 50+ and 30% off for 100+). The last year has seen two exciting developments for Christians committed to social justice. They make it an excellent time to launch a book on the personal and social aspects of transformation in Christ. Firstly – as I have argued elsewhere – our new Pope and Archbishop of Canterbury are “both/and” Christians. That is to say, they are committed to holding together the personal and social dimensions of the faith. 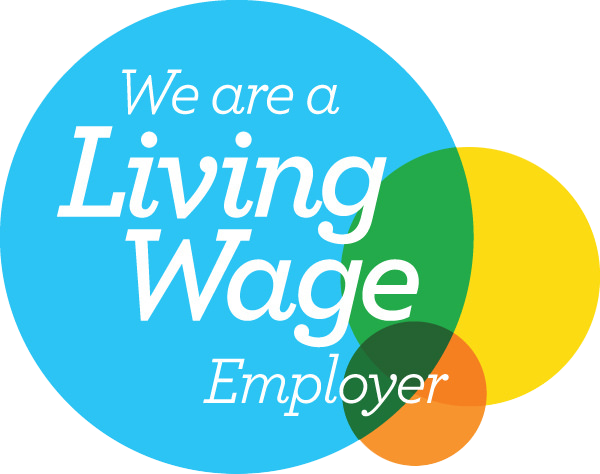 Secondly, their words and deeds have emphasised the importance of being a Church of – and not just for – the poor. That is what “contextual theology” is all about: recognising that where you stand affects how things look, and that the Gospel accords a particular importance to the perspective of the poorest. These two themes – “both/and” Christianity and the perspective of the poor – stand at the heart of our new Lent book. Just Love: Personal and Social Transformarion in Christ contains testimony from lay and ordained Christians already involved in social action. Designed for use by individuals and groups, it is built around the Sunday Gospel readings set for Lent – asking what they can tell us about the nature of Jesus’ love, and the way it can transform hearts and communities. We have tried to make it a deeply practical book. Each chapter has stories of discipleship today, and specific and realistic suggestions for prayer, reflection and action.